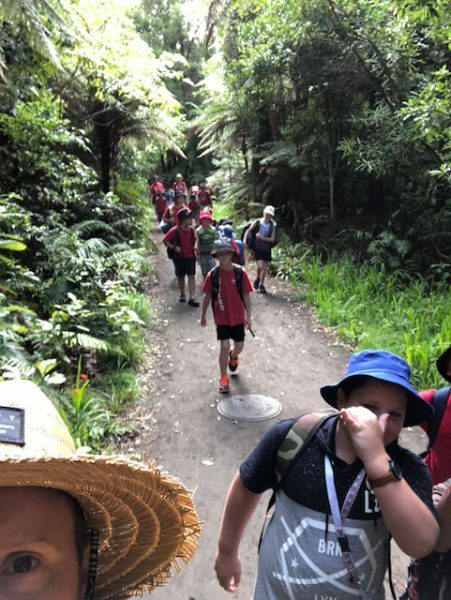 Yesterday the whole school went on our annual adventure. 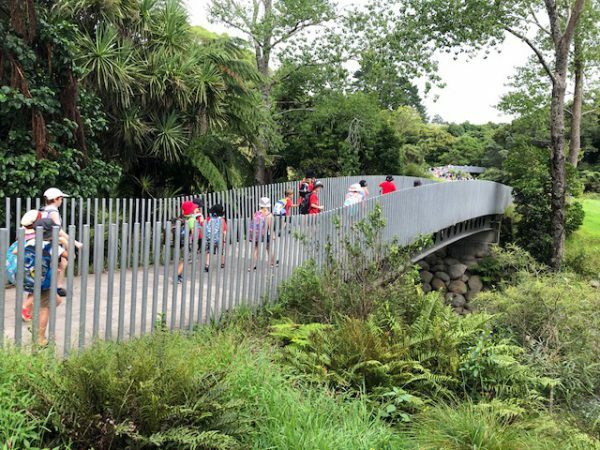 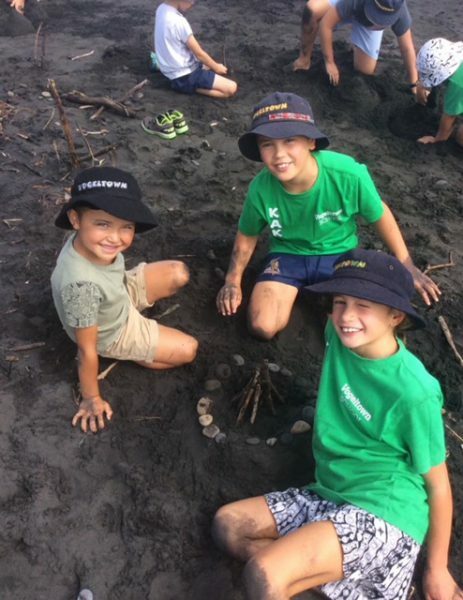 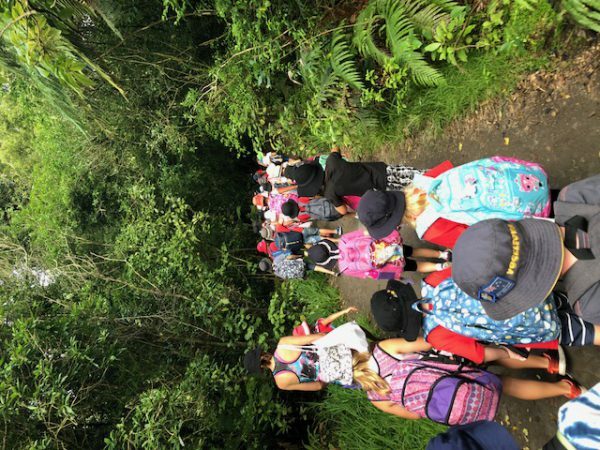 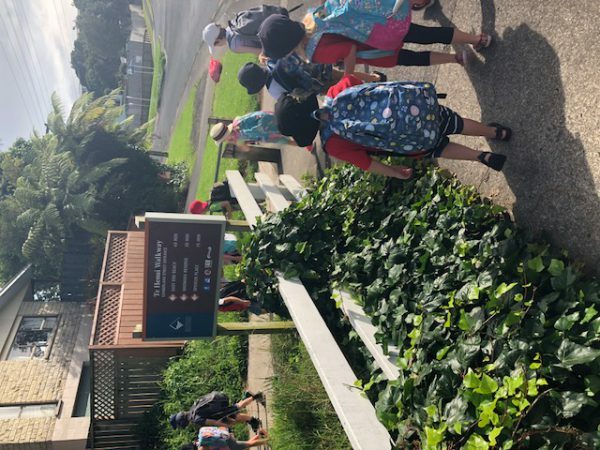 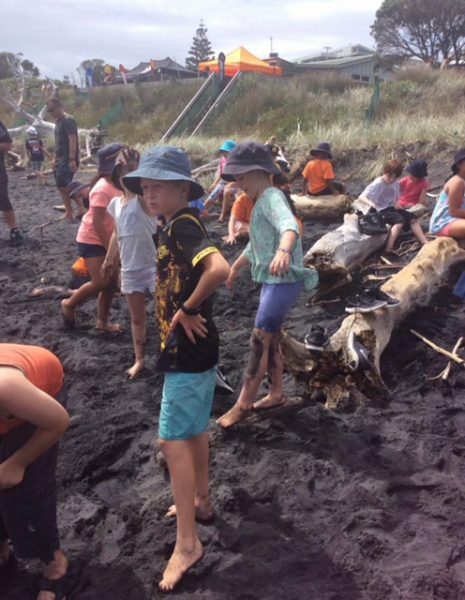 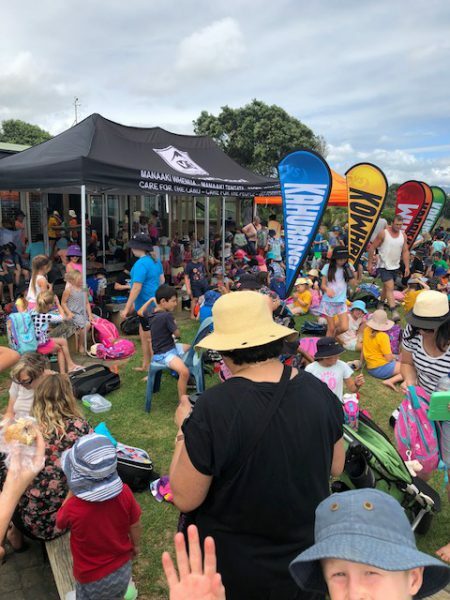 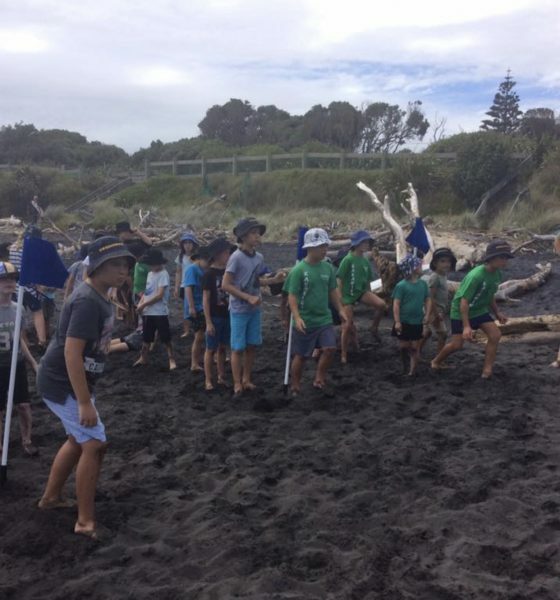 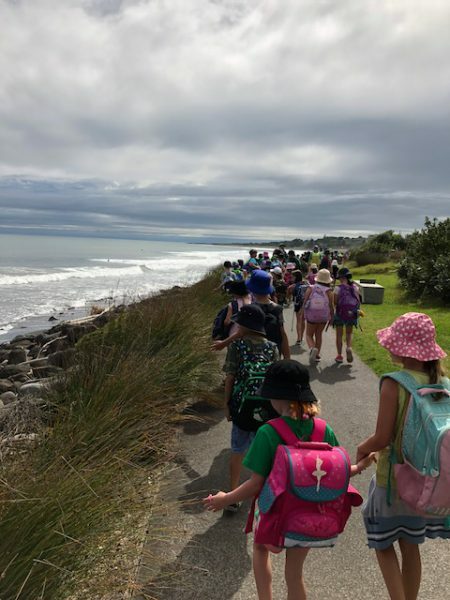 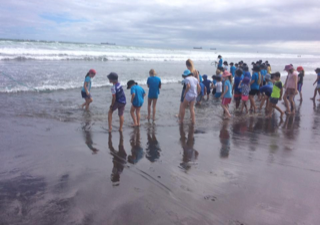 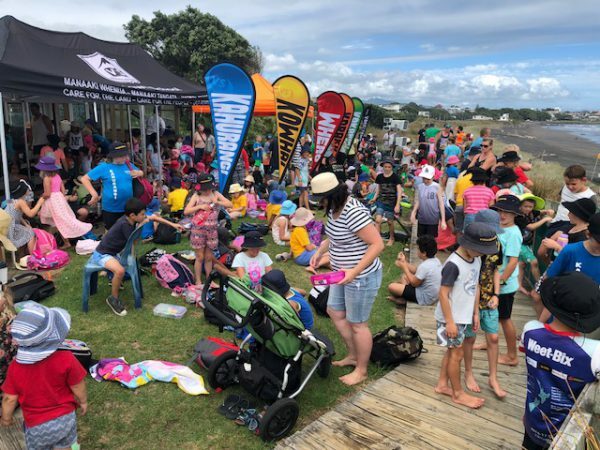 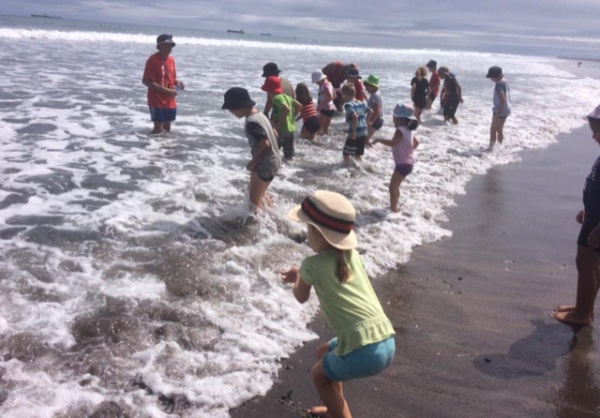 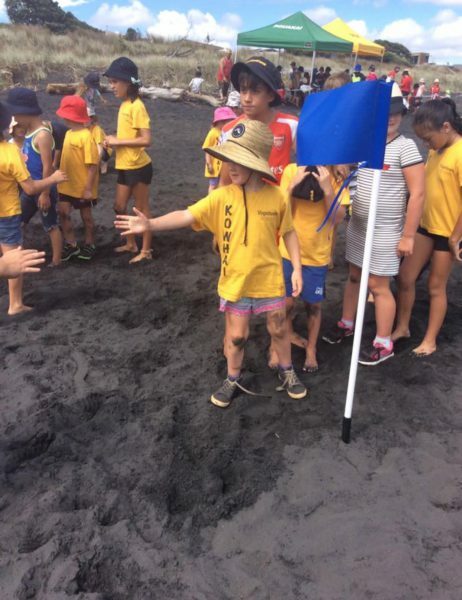 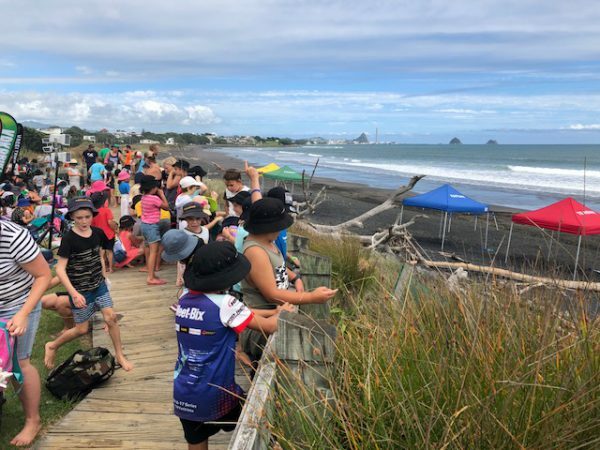 This year we walked along the Te Henui river all the way to Fitzroy Beach where we had some awesome activities set up! 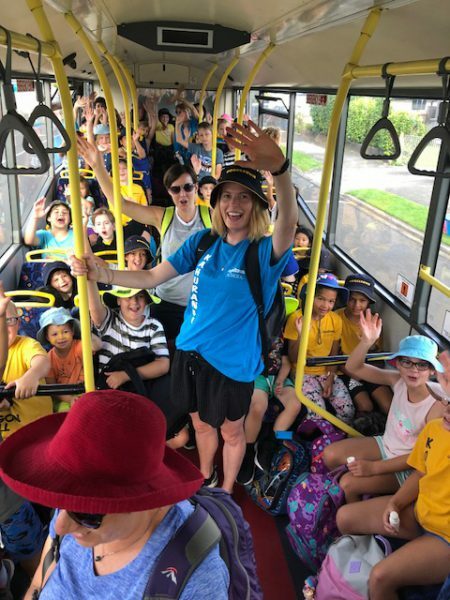 We then caught a bus back to school.